We have some exciting news concerning our sister directory, Great Days Out UK! Since Tim’s return, the Quoakle office has been ablaze with creativity and new ideas. As with most things on the internet these days, businesses do what they can to keep up-to-date with the constant flow of change that takes place. We always endeavour to make our websites the most user friendly on the world wide web! 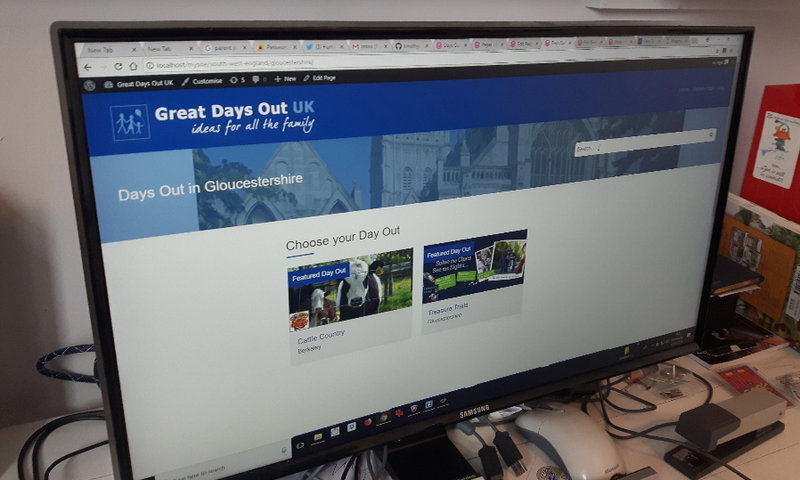 So as it stands, we are currently working on a new and improved Great Days Out directory! We will keep updated as the work progresses!